You are here: Home / Mac / How Do I Open Mac’s .pages File Format On Microsoft Windows? How Do I Open Mac’s .pages File Format On Microsoft Windows? 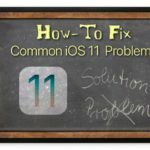 Many iPhone, iPad, or iPod Touch owners do not have access to Macs and instead use Windows computers at home or especially, at work. 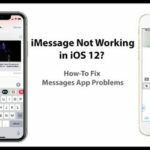 There are times when we need to edit or review Apple’s native pages file format on Microsoft Windows. If you try to open a pages document on your Windows PC using Word (or a similar program,) you quickly discover that Word (and similar) does not recognize Apple’s word processing format. .pages files. Apple .pages are not supported on Windows so you cannot open them using Microsoft Word. So if you want to show or edit a .pages file on Windows PC, you get errors, and Windows asks you to choose an app to open the file. So what can you do to review and even edit a pages file on your work or home Windows machine? 2 How Do I Open Pages on a Windows PC Using Zip Compression? 2.6 Don’t See a QuickLook Folder At All? How Do I Open Pages on a Windows PC Using Zip Compression? 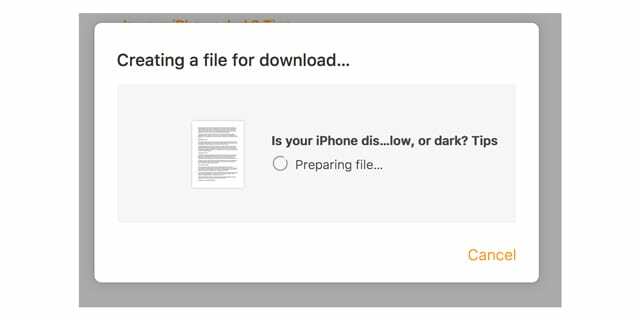 Believe it or not, .pages files are basically .zip files with a JPEG thumbnail file of the first page and an optional PDF file of the entire document. It’s this similarity that allows us to open .pages files on our Windows machines. 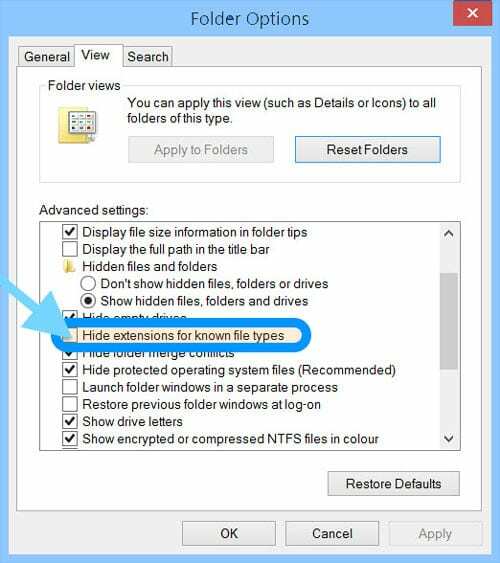 Make sure you have your file extensions visible in Windows so you can change the extension of the pages document. Open (unzip) that zip file, and you can now see the content. Don’t See a PDF Inside the QuickLook Folder? Depending on how the .pages file was saved, there may not be a pdf file. Need Only to view and/or print the file? Don’t See a QuickLook Folder At All? It means the version of Pages that created the document does not support QuickLook and therefore, does not create the QuickLook folder. 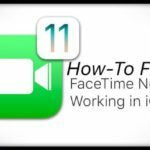 To work with your .pages file, try the tips to export your .pages file using other methods outlined in this article. If at all possible, we recommend that if you’re working with a Pages document, it’s best to open it in Pages, then Export as Word Document or RTF. 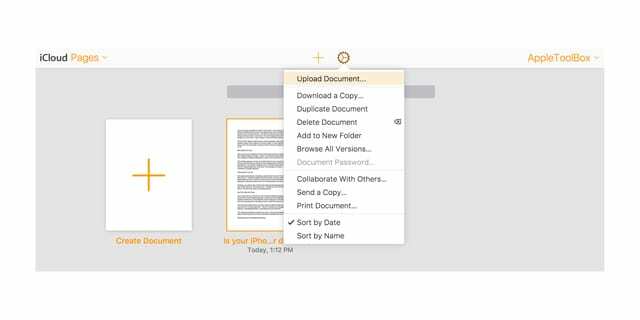 That way, your document is fully formatted for Word, Mac or Windows. When you save as RTF (Rich Text Format), most of your formatting remains in the document. 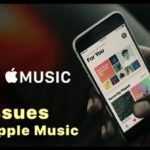 No Current Access to a Mac for Exporting? 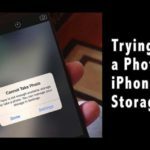 If you were unable to use the zip compression to open your .pages file or don’t have access to Apple’s iCloud site or a Mac/iDevice to make the conversion for you, there are options! 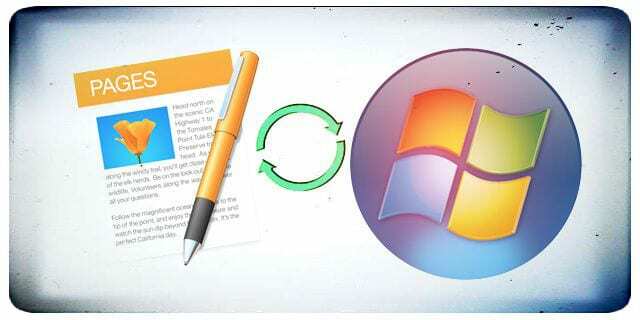 Tools like Zamzar and CloudCoverter (to name a few) offer reformatting services to open pages files for Windows users. 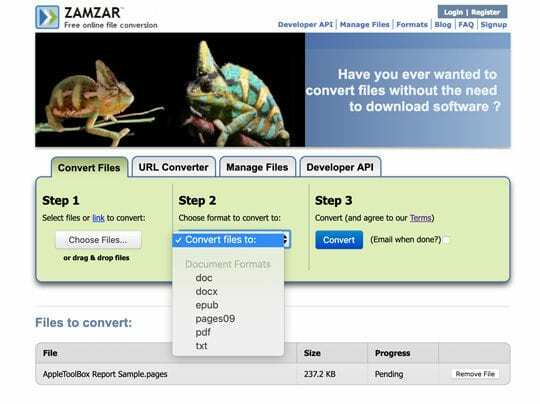 Depending on your file size and/or the number of files needing conversion, the service may be free or paid. 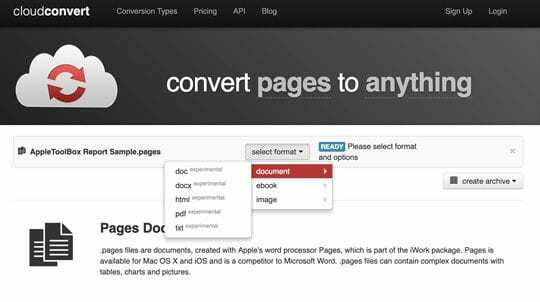 Simply upload your .pages document, select the format you want for your Windows PC, and let the converter do the dirty work for you! Some of these services require an email address or registration. Additionally, some allow you to upload documents from a variety of sources including DropBox, GoogleDrive, OneDrive, and Box or even adding from a URL. I use the Windows office suite Libreoffice (it’s free!) And it opens Pages files without problem on either Windows or Linux computers! Save the file locally on your Windows computer. Right-click on the file and select rename. Remove .pages extension and enter .zip as the extension and press enter. 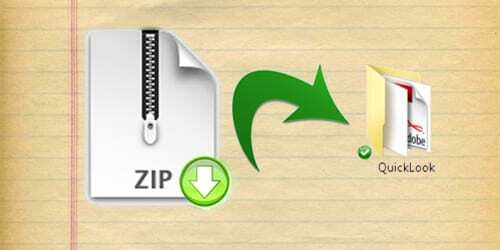 Open the zip file, and it should allow you to open the file and its contents. Why can’t Word open the dang file. Sorry Word isn’t opening the .pages file. Microsoft Word doesn’t recognise .pages files, so you need to export from a Mac or iCloud first. Try using iCloud to download the file to your Windows PC. 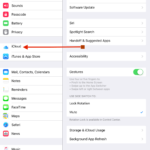 For this to work, you need to make sure you store the .pages documents on your iCloud account first. And use it as you normally would via Microsoft Word on Windows. 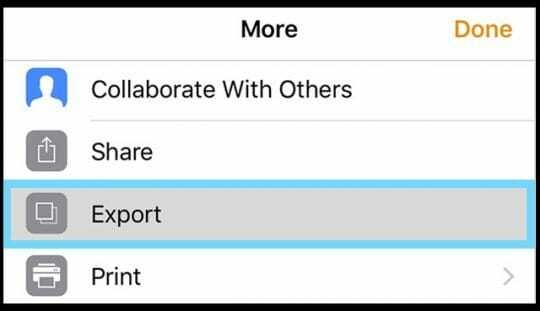 If you need a .doc file, you MUST export directly from your Mac–iCloud does not offer .doc export options. This advice by SK totally set me straight – this being May 2018, in case the situation changes. 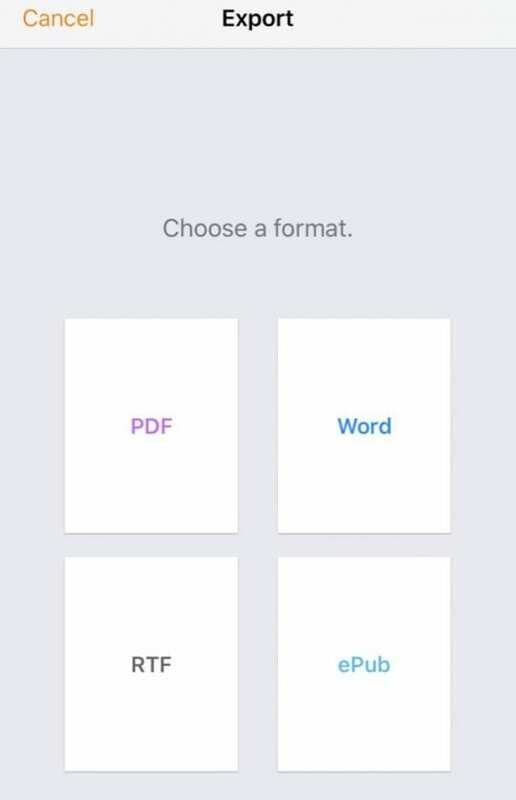 I skipped any Word conversion steps though and instead I edit Pages online with my newly created iCloud account in the native Pages environment and download as a PDF without issue for final output to print or to make a jpg. 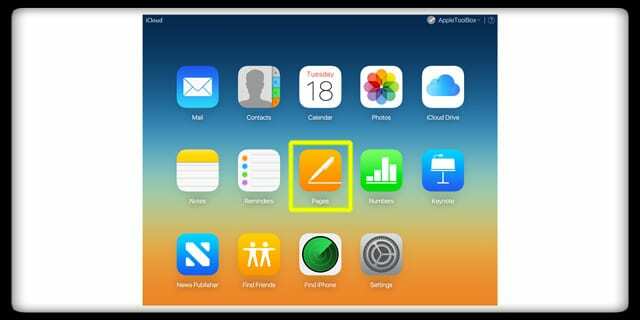 Process: Someone else starts the document in their iCloud on a Mac and they are saving it to a Google Drive we share. Don’t ask me how they do that. I in turn download the .pages file to my Windows desktop computer and throw that file up to my own iCloud and carry on with edits in my own Pages. Since I’m the last one tasked with editing and proofing, when I’m done I’ll transfer my Pages versions up to the shared Google Drive. It’s way easier than I’m probably making it sound. There is nothing identifiable in any of the folders. The preview.jpg is the only decent size image of the first page that I can convert to a PDF for my user. She claims there is a 2nd page but I cannot find it. Help? This opened up a part of the file only. I could view the first page (as a jpg), but not the rest of the document. There was no pdf file in the extracted zip file. Not sure how to view the entire document. I work for a print shop, a client sent me a file w/a .pages extension. Thankfully, I simply changed the extension as per your instructions. EUREKA! The jpg. version of the document was heavily pixelated and poor quality, but thankfully it included all the elements in a .png format. I was able to import all the pieces and re-set the typeface manually. Didn’t mind so much as I design signs, banners and t-shirts continuously here at the shop. All in all, thanks for the tip. Thought I might’ve been stuck w/a poor file. Outstanding tip. 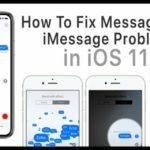 This worked like a charm and saved me a lot of time. The MS site helps were complete junk. 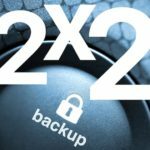 Instead of providing this simple solution (which is pretty certain that they knew), MS linked to two endorsed third-party software downloads that were crammed with bloatware. Oh, and btw, neither of them worked. There isn’t any QuickLook folder. 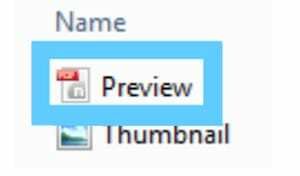 There’s a file named preview.jpg that hopefully contains the complete content of the original document. This sure did not work for me. It doesn’t work on vista. it only shows me the cover page. no pdf file. only jpg files. Is it me or does Pages no longer contain a PDF? That makes it less appealing. I always knew that I could get to the PDF file, but now there’s no PDF. Sure, you can export each and every file you create in other formats, but that is not at all convenient. It seemed to me that the PDF file was a guard against lock in. Even if I didn’t have access to Pages, I could still open the PDF. But now .pages just seems like another way to lock in users, or at least make it extremely difficult to leave if you create very many documents. I saw jpg preview, but it only shows the first page of a several page document. this PAGES file thing is horrible joke to play on non-Mac people. Apple will not win me over with this junk. Apple have changed the way their files work with a new update and hence we no longer have a .pdf file inside. How you did it? I tried to right click on the file but I can only change the file name, not the extension. When I right clicked on the pages file, I can only change the file name but not the extension. This is a very useful tip. Would of never known you can do that. Thanks! I WILL DEFINITELY REFER TO YOU WHEN I HAVE AN ISSUE. Just received a PAGES file from a client, and had no idea of how to open it. Your technique worked perfectly. Thanks for the tip!